Can someone please tell me what is a better option when it comes to VPN services? ExpressVPN or Nord VPN? I need an answer from personal experience not base on internet result/reviews or something. 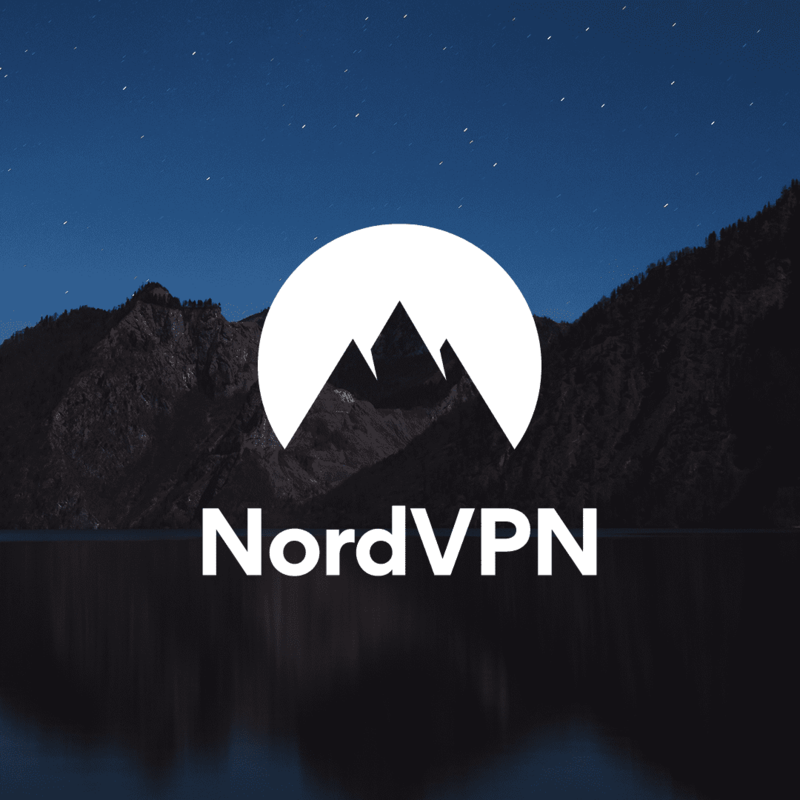 NordVPN is by far the best VPN on the market. I am a customer and user on Android and PC , WINDOWS and LINUX Manjaro KDE. I've used both - but opted to NordVPN for the pricing. Depends what you prefer. In terms of security - they will both be almost the same. I do find some servers on Nord a little inconsistent at times but it's very few and far between. The other bonus is NordVPN have been jamming it with new features often - and now I have an incredibly intuitive, feature rich and efficient VPN. Ultimately though - NordVPN is by FAR better value IMHO. That and their support is great. Whilst I don't think there will be significant difference between the 2 - Nord beats on price hands down in the UK - and I'm a very happy long serving NordVPN user. Thank you all. I think I'll give it a try. I prefer ExpressVPN, because it provides awesome internet speed for streaming and provides strong security to its users. I am a satisfied user of Express VPN review. It also works fine on Router whereas NordVPN has some issues while working on routers. Hi, guys! I tried only Nord but would give my choice to VeePN. I've been using it for almost a year. It has highly stable and fast connection and understandable help, though I didn't need to speak to support by this time. And, of course - reasonable pricing!!! That's also important. Hope to help you! I had problems with download speed in my area (South East UK) using Nord. I currently use PIA which is good except the Apple app is very battery hungry. Nord VPN is much better as compared to the ExpressVPN because since 18months I'm using Nord VPN and it works amazingly. I definitely would choose NordVPN. I can see many different opinions. Should I trust those reviews on websites like https://vpnbase.com/ or https://www.pcworld.com ? And does anyone have any experience with those cheaper VPNs? I have used PIA ,and Cyberghost , they don't compare to NordVPN.